The Hunting Museum of Finland is the leading information center and service institution on its field in Finland. The mission of the museum is to collect, study, preserve, and to display Finnish hunting culture, past and present. The museum operations include a library and an archive serving researchers and public. Every year the museum offers multiple exhibitions and events for local and national audiences. 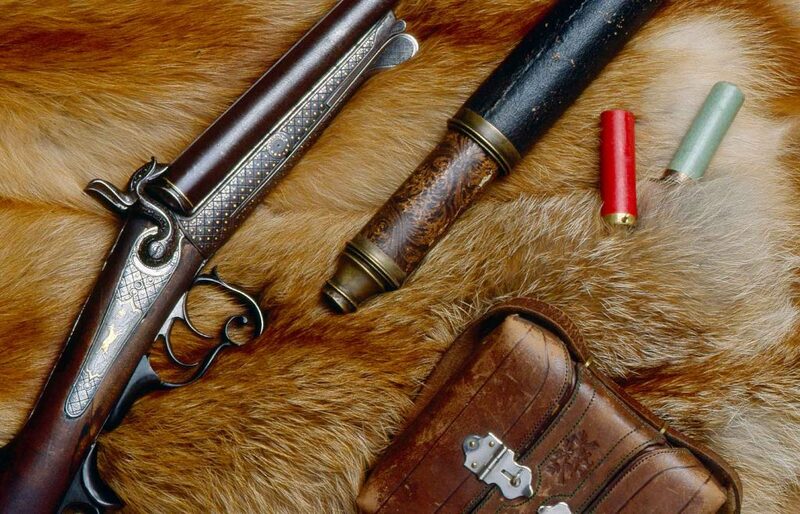 The collections include over 20 000 hunting related artifacts and over 140 000 photographs. The library has probably the widest collection of hunting related books and magazines in Scandinavia. Besides in Finnish, a large amount of books in Swedish and also in English are included in the library collection. The archive holds significant organizational archives such as the Archive of the Finnish Hunters’ Association and the Archive of the Game Preservation Foundation of Finland. The archive also collects files of private hunting clubs and persons. The permanent exhibition of the museum presents a general overview of the ten thousand year-old history of Finnish hunting – the period during which hunting developed from a means of earning one’s living to a free time activity. 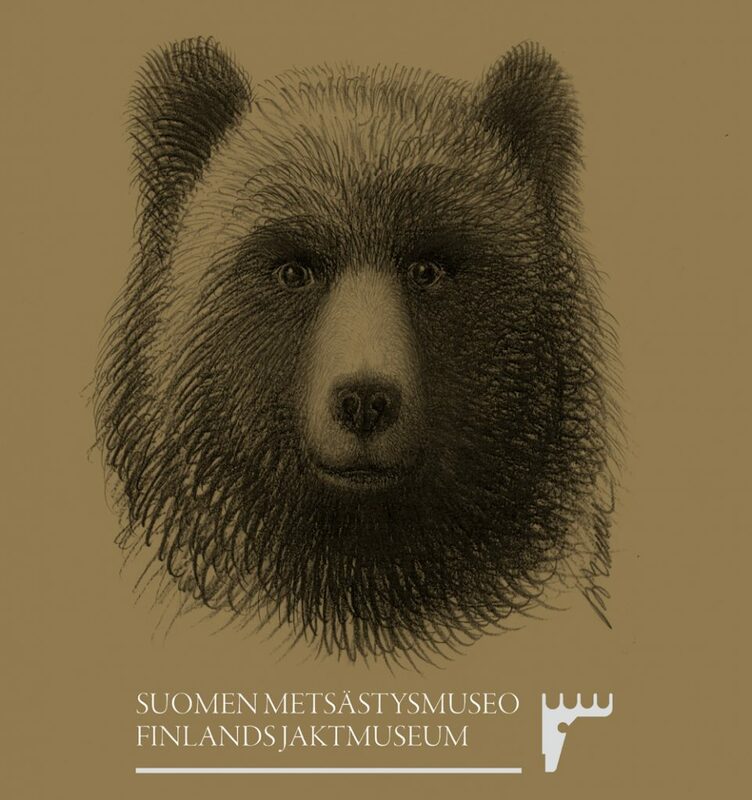 Each year, the Hunting Museum of Finland produces one to two traveling exhibitions which are first displayed in the museum and then offered for display to other museums, nature centers and cultural organizations. Besides the self-made exhibitions, the museum hosts yearly several traveling exhibitions produced by other institutions. Museum opens to public on May 16th 2019.